Starting your house hunt and looking for something a little ways out of town on a larger lot? Perhaps a home that has some room to grow and make your town in the future? 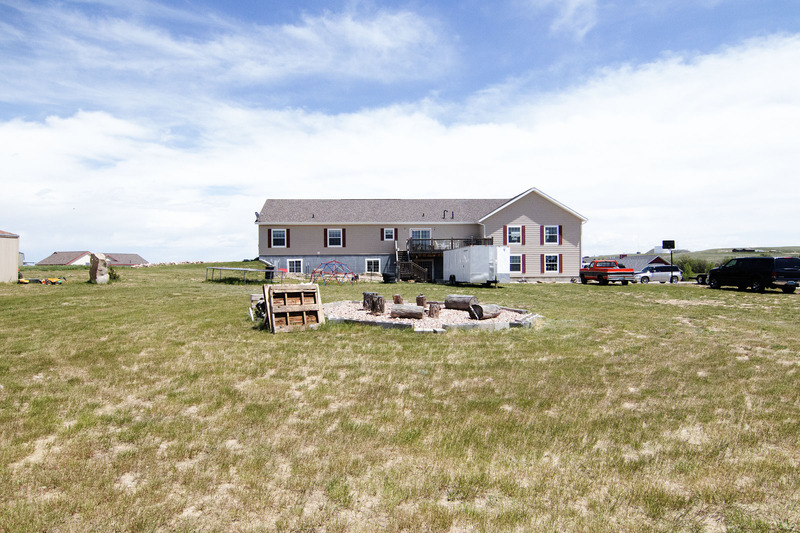 You should take a look at the spacious 4651 Hidden Valley Rd in Gillette, WY. Located in the Crestfield Subdivision, this home sits just a few minutes drive from the heart of town. 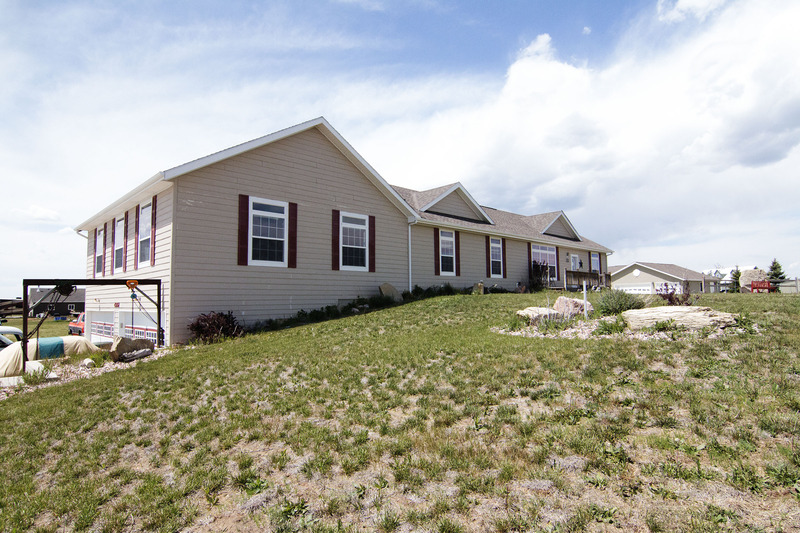 The home is situated on a full acre lot giving you plenty of outdoor living space to go along with its 5160 sqft interior. The home was built in 2006, still looking nicely maintained. You’ll currently find a total of 5 bedrooms and 2 bathrooms within the home. The main level adorns 3 bedrooms and both bathrooms. 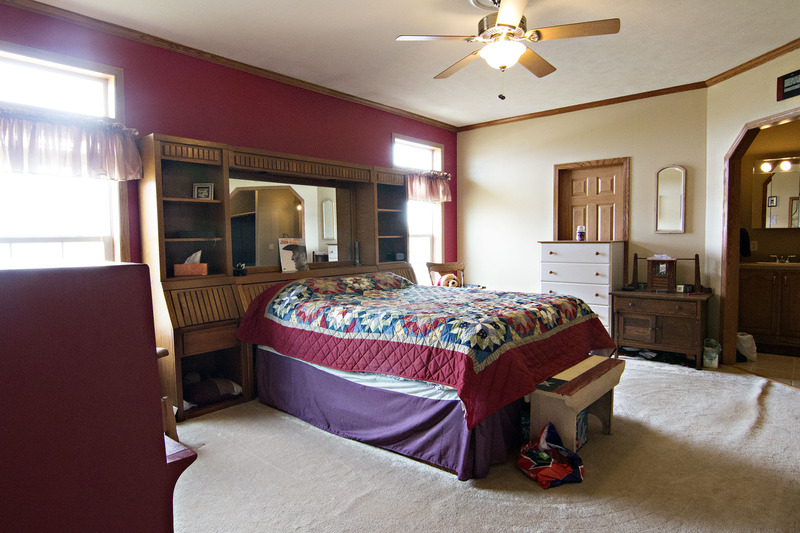 The master bedrooms gets privacy at its own end of the home with a 5 piece bathroom and walk-in closet. 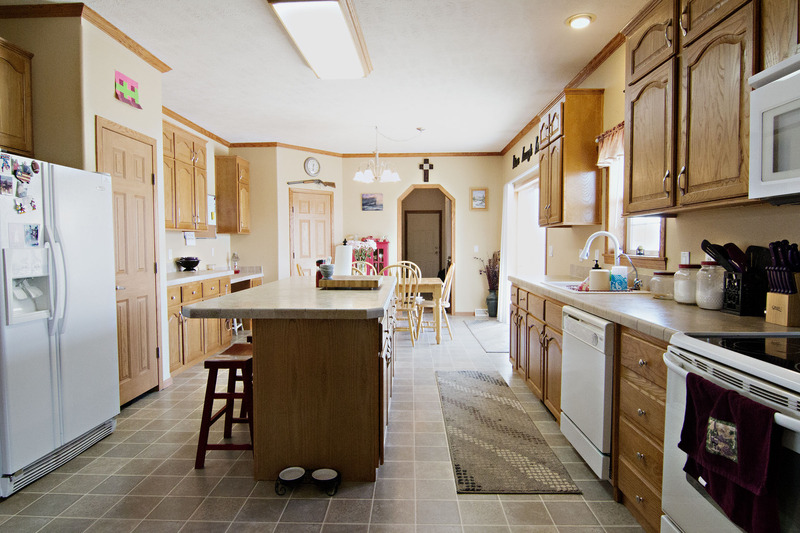 The amazing cook’s kitchen offers tons of cabinet space and a large center island. You can enjoy dining in the casual space in the kitchen or the formal space just off it. The basement features the other two bedrooms, but the rest of this space is waiting for your personal taste. 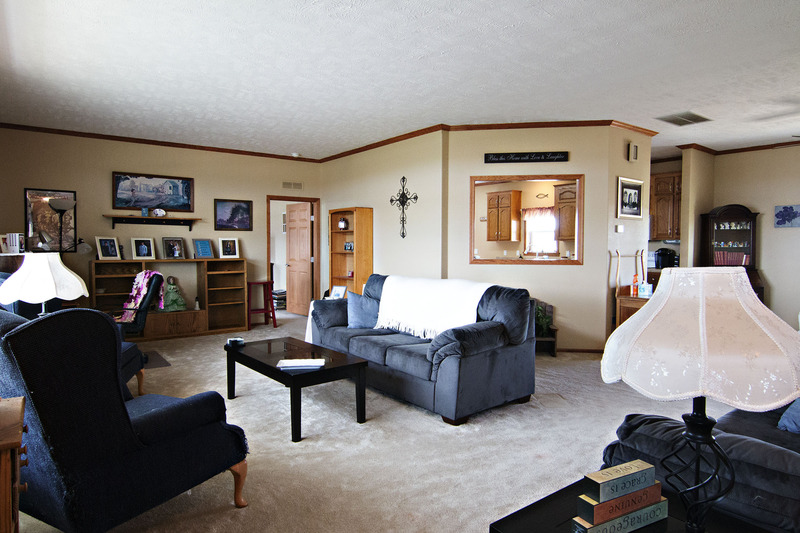 There’s plenty of room for an additional huge living space, bathroom, and any storage needs you may have. 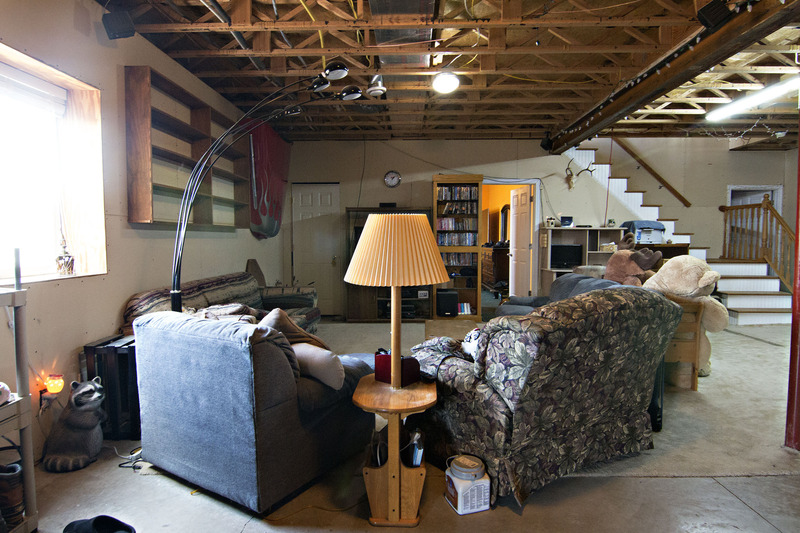 You also get the perks of it being a walk-out basement leading to come covered patio space. On the main level above the garage is another room just waiting to be finished. It’s a huge space spanning the 4 car garage. There’s tons of potential with this space , it could be whatever you wanted – craft space or maybe that “man cave” you’ve been dreaming of. In addition to the aforementioned patio space, you’ll find it’s covered by a large deck off the kitchen dining area. These are great outdoor living spaces and lead you out to the huge yard, great for entertaining during the warm seasons. So if you’re on the hunt for that perfect home then keep this corner acre lot with a spectacular and spacious home in mind! 4951 Hidden Valley Rd is a great find.